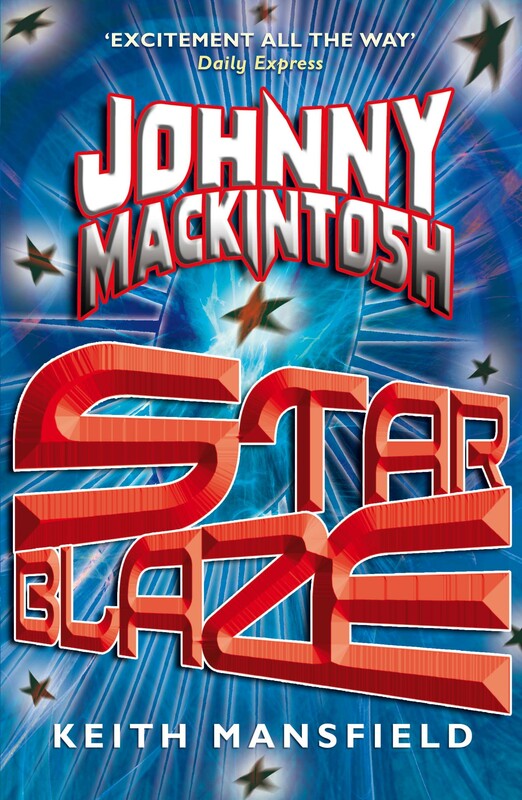 Johnny Mackintosh: Star Blaze publishes on 7th January 2010. Traditionally, the twelve days of Christmas run through to January 6th, by which point the decorations have come down and it’s all well and truly over. Don’t despair. What more exciting thing to look forward to than a new book? To get readers in the mood for the next instalment of Johnny and Clara’s adventures, I’ve created a series of twelve images that give the flavour running through the new story. Of course they won’t give anything away, but they’ll run sequentially through the new book, giving an idea of where my two heroes end up. I’ll be posting them, with an accompanying explanation, every day from Boxing Day through to 6th January. After you’ve unwrapped all your presents and eaten enough turkey that you’re fit to burst, make sure you drop in here on 26th December to witness the new story begin to unfold. The image here gives you an indication of what to expect, but I’ve since replaced it with a better one. 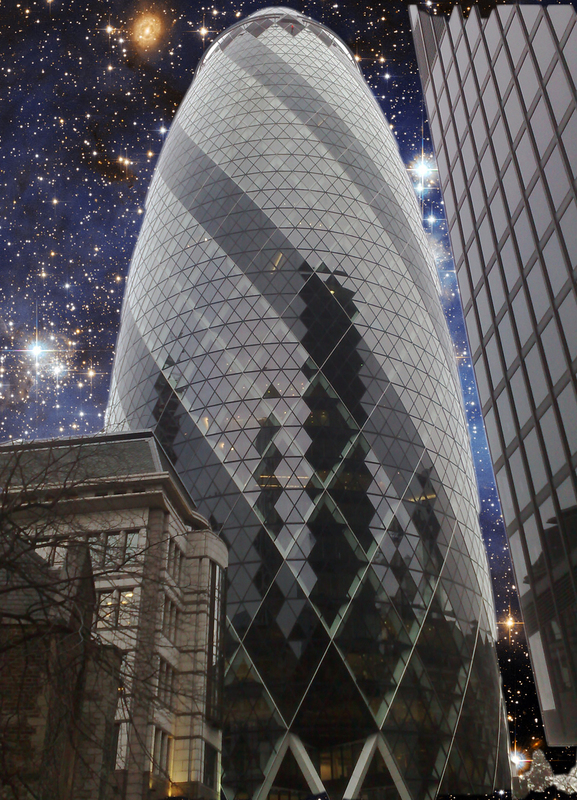 This superimposes one of my photos of the Spirit of London (some readers may think it’s the London Gherkin) against a Hubble Space Telescope star field.